Baitcasting reels deliver tournament style performance and are now available in large (400 size), medium (300 size) and small (100 size). 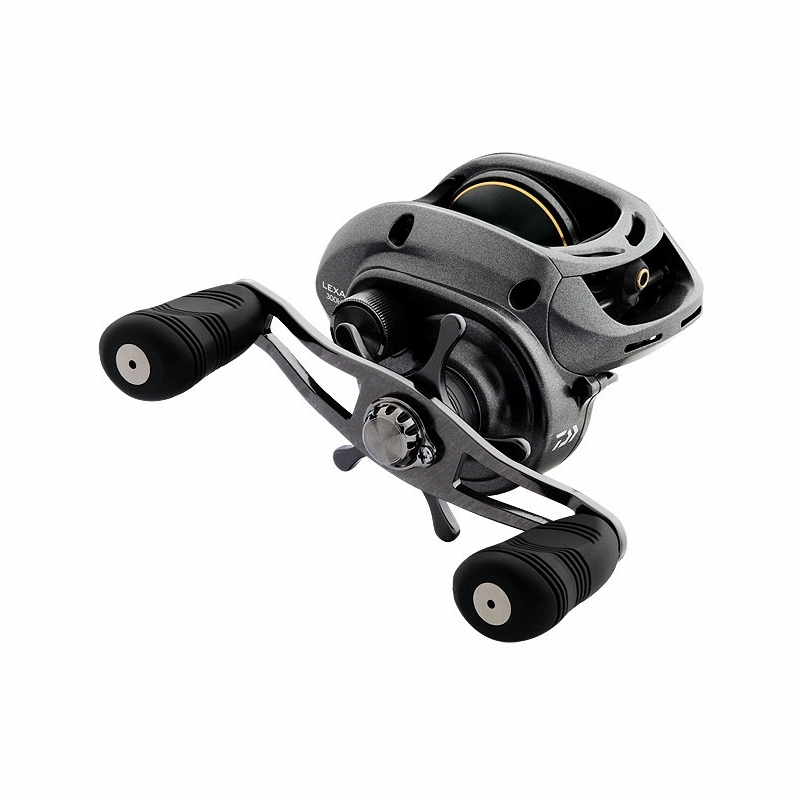 Each size Daiwa Lexa baitcaster is available with three different gear ratios. Absolutely terrible company for saltwater reesl! Had mine for a year and so did a friend (bought at the same time). Within the first month had a grinding in the ball bearings. I don't do any beach fishing at all so i assumed that i got salt inside of it and cleaned it to no avail. A week later my friend's reel started doing the same. Now both of these reels were thoroughly cleaned after each use. Luckily another friend of ours knew a Daiwa rep., and we got all of the internals replace for free. Upon receiving it the worked great.....for about a month again..... I went as far as to replace the "sealed" ball bearings inside with ceramic ones i bought online, which did help, but has not totally absolved the issue with their crappy bearings grinding and locking up. 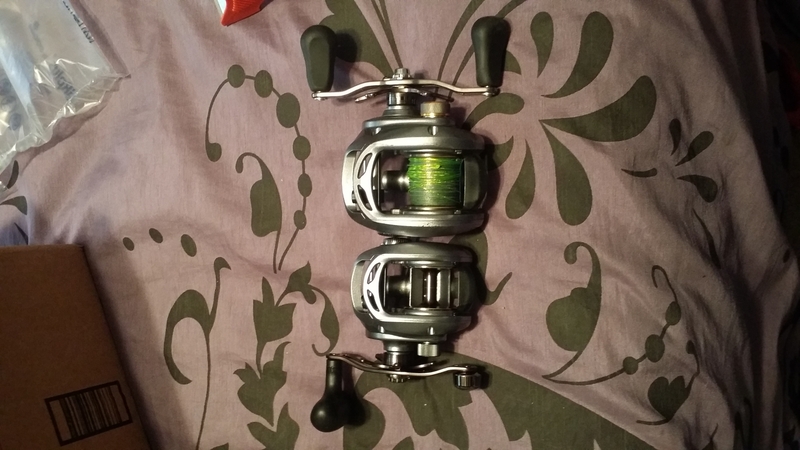 I bought this reel in the 400 size and have been using it for a couple of months know and I love it would trade for any other casting reel..
Just returned from a ten-day fishing trip to Baja. A highlight was testing out my new Lexa 400 reel. All I can say is, Wow! I had the reel loaded up with 65 lb. braid. We were casting from the boat towards an island several hundred feet away and after the first couple of casts I had to take a little off my casts because I was consistently hitting the rocks on the island. I have never cast so far with any other reel. Retrieves were smooth, 25 lb. drag was awesome, dial-in magforce cast control was great. This is an extremely strong reel but it is so light that you don't realize how strong it is until you hook up a Yellowtail. ProsToo many to mention. I love this reel and bought an HD400 in addition. ConsIt is very difficult to see the indicator for the mag drag dial so at first I couldn't tell whether I had the dial on 10 or off. That resulted in one pretty massive birds nest but with a quick adjustment it was dialed in and making me look like a casting pro! One more note - the rated capacity of this reel is 200 yds with 80 lb braid. I put just about 200 yds of 65 lb on it and had to pull off a good 20 yds or so because the spool was too full to cast. all around great real. west coast fisherman, pair this with your favorite jig stick and toss your surface iron further than the guy next to you. Prossmooth drag, great castability, comfortable grip. great reel for the price. suits all my needs from casting punkers to strippers, whopper ploppers to schoolie yellowfin, or a tady surface iron to yellows. comparable reels will cost you a bit more. not to mention, diawa has great customer service and tech support should you have an issue or need service. Consnot so much a "con" but something to be aware of. 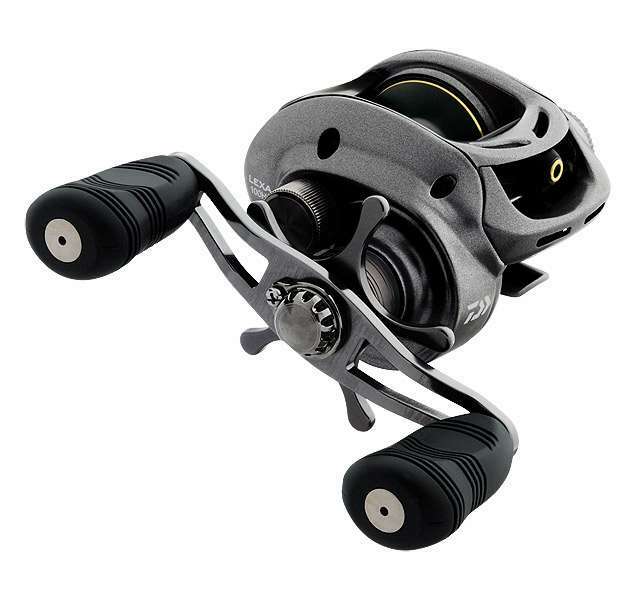 the high speed model has a high gear ratio but the inches per crank isn't quite as much as a high speed conventional reel such as diawa saltist HS. while considered high speed amongst other low profile/ baitcasters the spool size is much smaller thus less line per crank. nonetheless, it provides plenty of speed for most fishing methods. Very pleased, exceptionally smooth and casts great! Highly recommended! This reel has lots of drag and holds plenty braid for large fish, very smooth drag and lots of power. ProsGreat for top water jigs with plenty drag to bring in the big ones. With this purchase, I can keep one for myself and give one as a gift to make someone very happy. I've had this reel for two years, and it has definitely performed to my expectations. Casts really well, and the drag is really solid. Probably not the best option for large double bladed bucktails, but it's a very versatile reel for just about any other method of musky fishing. When I first purchased I was extremely excited about the quality of this reel. I have had this reel for two seasons now and I have only been able to use it for about one half of a season due to mechanical errors. I am now waiting on parts they are out of stock on and by the time I receive the parts the fishing season will be over. Very disappointed in the duality and service for a pricey reel. The 400 HSP is an awesome reel for rubber and jerkbaits for muskie. Holds up incredibly well in the coldest conditions and it is smooth as it was the day I bought it. Great reel for the price! This is my go to reel just because it was cheap and I'm not afraid to damage/lose it... but it's also got great features. It's not a chronarch, but it's similar to a curado! I also have the lexa casting rods, and when they're paired together, boy is it beautiful. It's also lined with 12lb Hybrid from Yozuri in purple smoke... and that's even more bad@$$! The reel is smooth and performs very well. The drag is smooth and casts are deep and long. The mag brakes help to stop nests, so it's a nice added benefit. Overall highly recommended. used this for fishing saltwater for tog, used 40lb braid and it worked great. Love the line pick up and once you get the you get it set up with the weight you're using, no birds nest. made sure to clean it real well after the salt and my next trip will be for strippers. Prosline pick up and cast control. Does this reel have a synchronized level-wind? What rod would compare best with the lexa 400h for offshore to inshore enough backbone that keeps on the pressure of those bigger fish like kings or such? 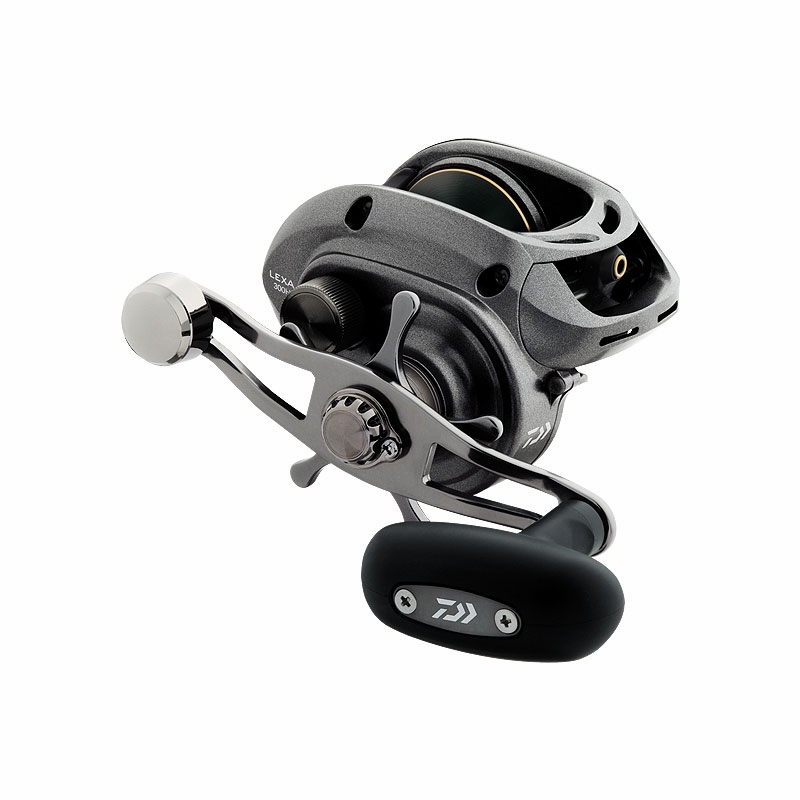 I'd suggest a Shimano Terez model number TZC70HBLK. 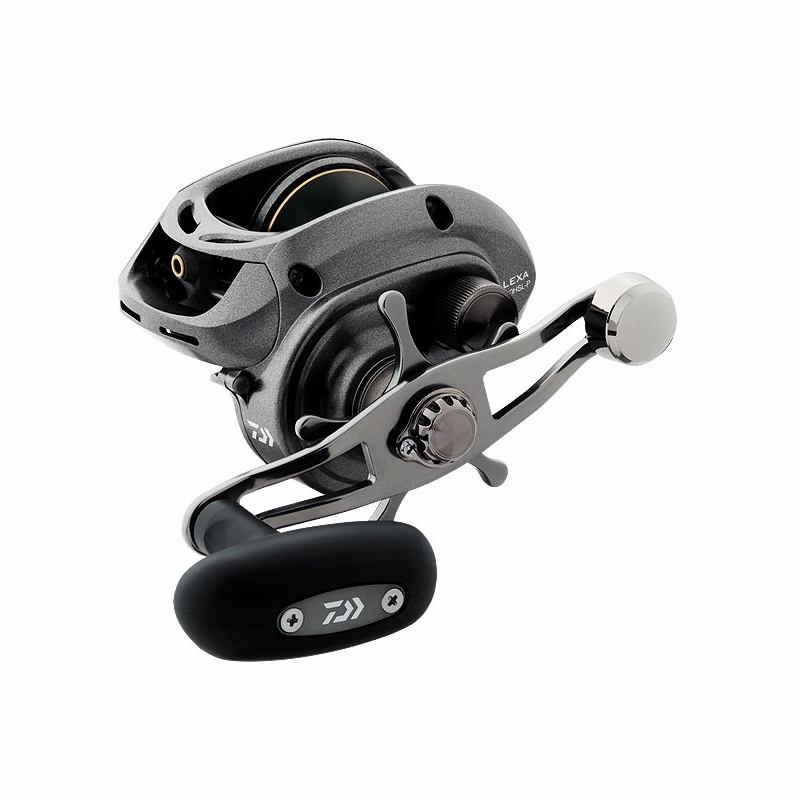 The TZC70MHBLK may be more appropriate for your lighter inshore applications. TIC80HF would be a great match with either size Lexa for these species. 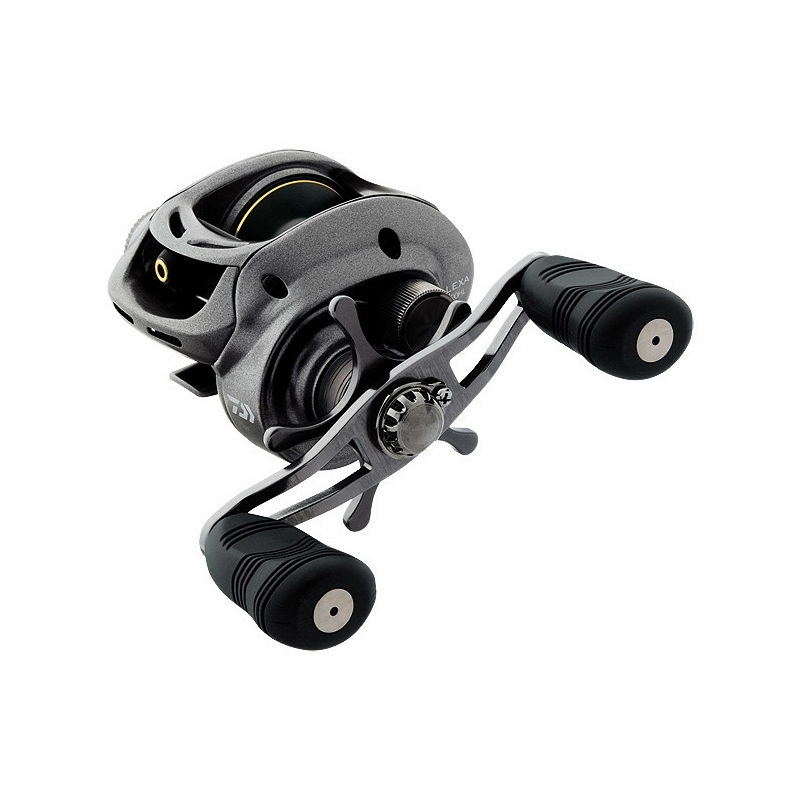 How would the Lexa 300 pair up with an Okuma Nomad Inshore rod M-MH? 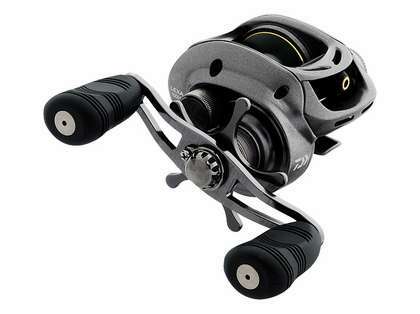 I'm debating either Daiwa Lexa 300 or Penn Squall 12 stardrag. Which one would you recommend? Thanks! If you are inshore fishing for larger species I would recommend going with the squall has better line capacity and a more drag power. If your targeting smaller fish such as flounder, weakfish, and small stripes the Lexa 300 would be an excellent choice. We suggest either the Lamiglas Tri flex Inshore (LAM-0073 or LAM-0105) or the GLoomis Pro-Blue (GLO-0223 or GLO-0225). The LAM-0073 and the GLO-0223 are both slightly lighter action rods than the other two. Any of them woill work really well with your LEXA. I am considering either a Lexa 100 or 300 for inshore float-rig fishing for seatrout, redfish, and flounder in the St.John's River in Jacksonville, Florida. I use an Ugly Stick Striper rod for this kind of fishing, mostly because the rods are inexpensive, almost indestructible, and have plenty of flex to keep from ripping the hook out of the fishes mouth. I presently use an Abu-Garcia C3 5500 reel with this rod. Which reel would you recommend? We feel that the 100 size would work very well for you. The only reason to go with the 300, would be if you are using mono and want more line capacity. 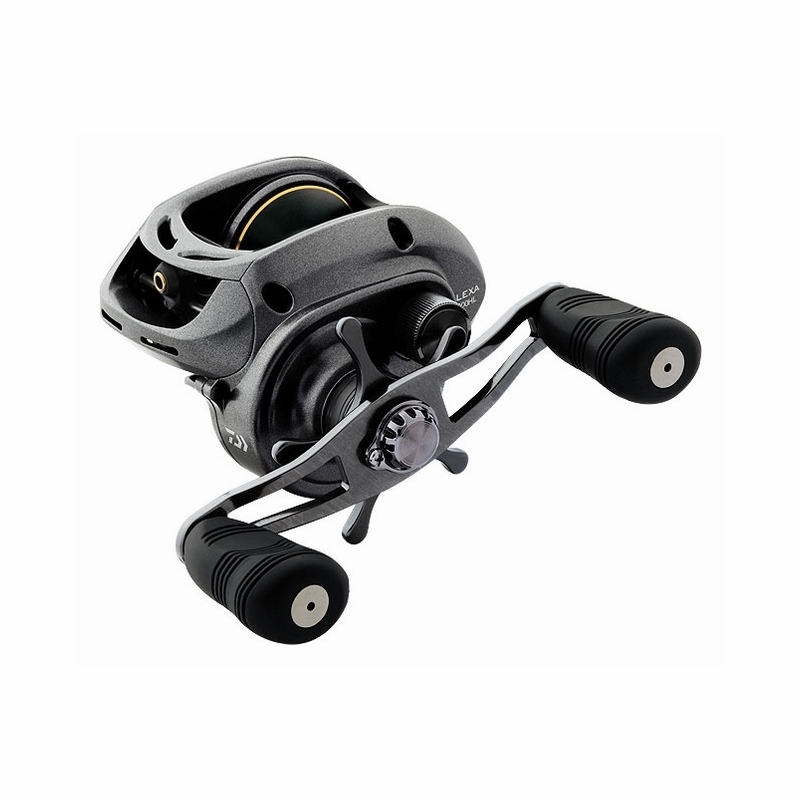 wondering if the reel foot on the lexa 400 will fit in a terez waxwing reel seat? Absolutely, the conventional or casting model waxwing rods would match that reel very well. The Lexa HSL is standard with the double paddle handle and the Lexa HSL-P comes standard with the power handle. What is the diff. between the different 300 series reels except that some weigh less ?